Providing retail customers incentives to take public transit to shop. 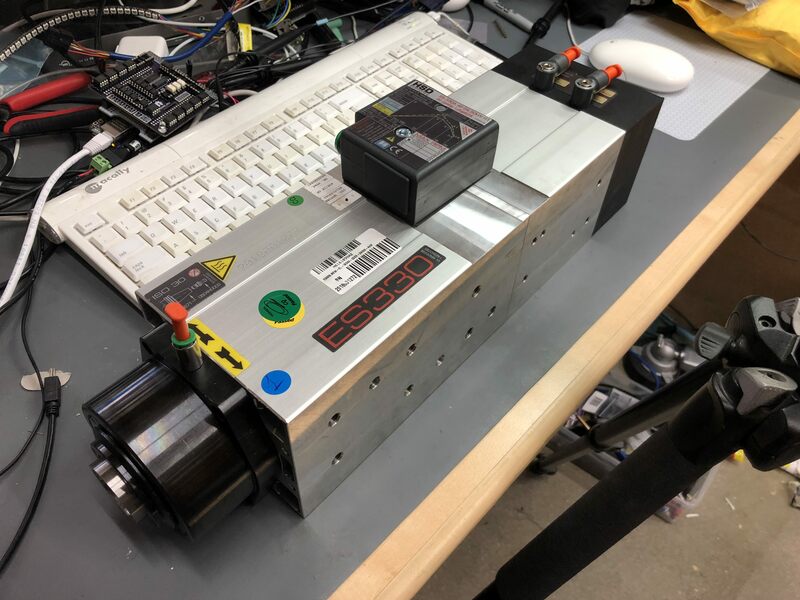 The spindle motor for the CNC router arrived today. 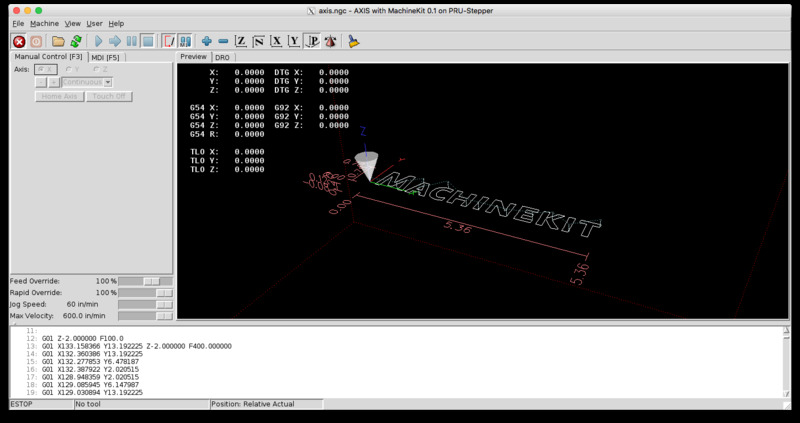 Building a CNC router using MachineKit. 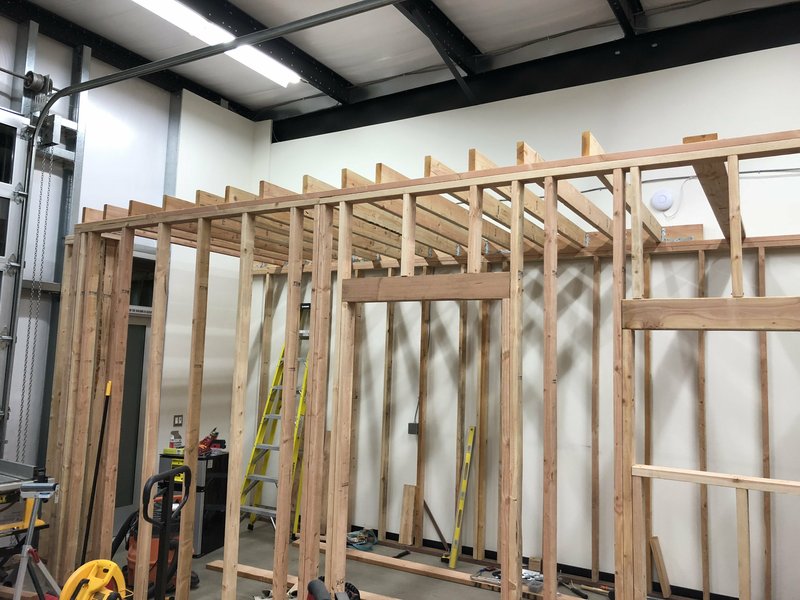 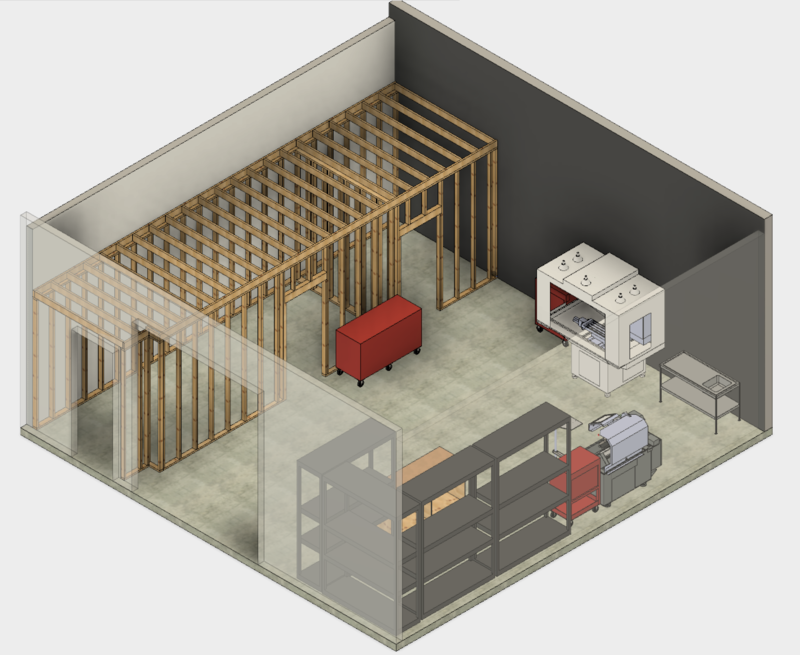 Building an office for my shop.